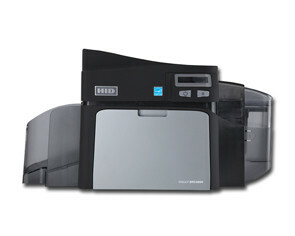 The Fargo DTC4500 is built for organizations requiring robust, high-volume printing every day. 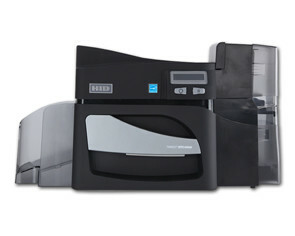 The Fargo DTC4500 is built for organizations requiring robust, high-volume printing every day. 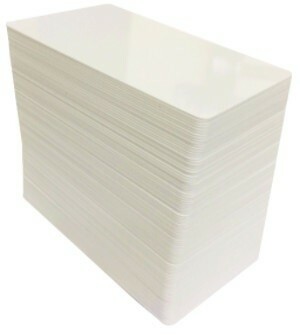 Standard features include high-capacity ribbon supplies and dual-input card hoppers that allow for maximum card input capacity and management of multiple card types. The modular design allows organizations to build upon their investment by adding field-upgradable modules, such as dual-sided printing and technology card encoding. The versatility of the DTC4500 is unsurpassed from loyalty cards to sophisticated access cards with embedded electronics. Empowered by an extremely robust and highly-reliable print engine, this high-volume printer delivers speed, power and versatility rolled into one. 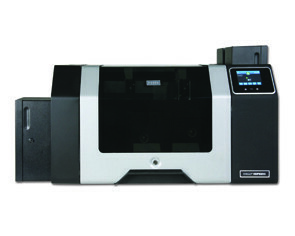 DTC4500 Standard Features, Specifications and Printer Options.